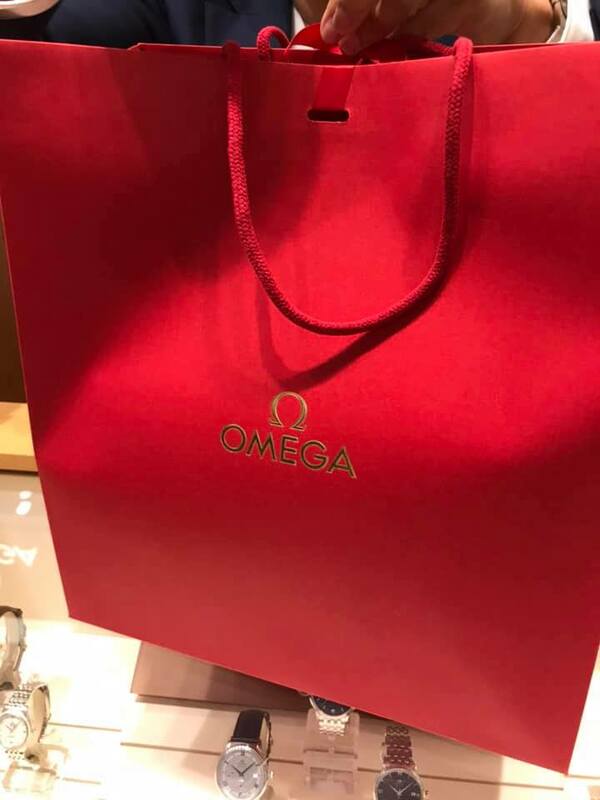 Received it yesterday and took it to the Omega boutique to get it sized. 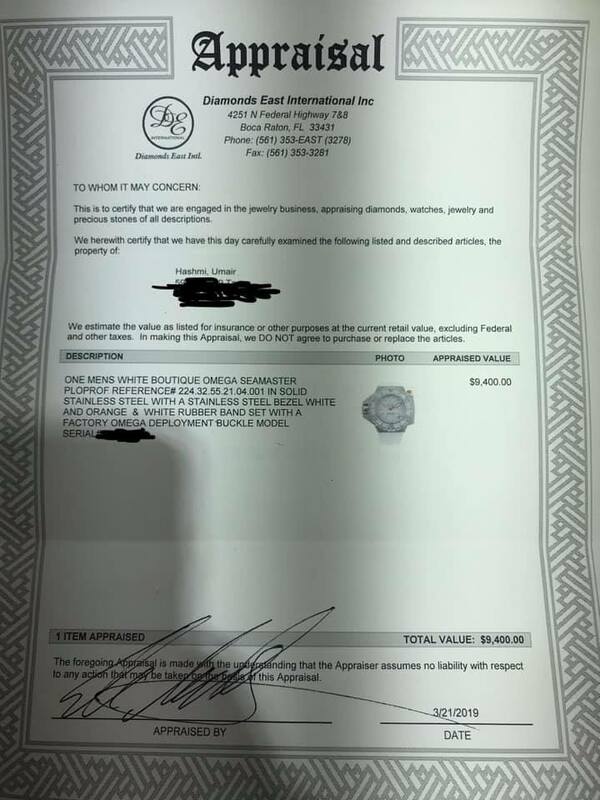 Apparently they needed their most experienced watch guy to size the rubber bracelet sized since it needed to be cut. Didnt charge me a penny even though I had bought it from Chrono 24. 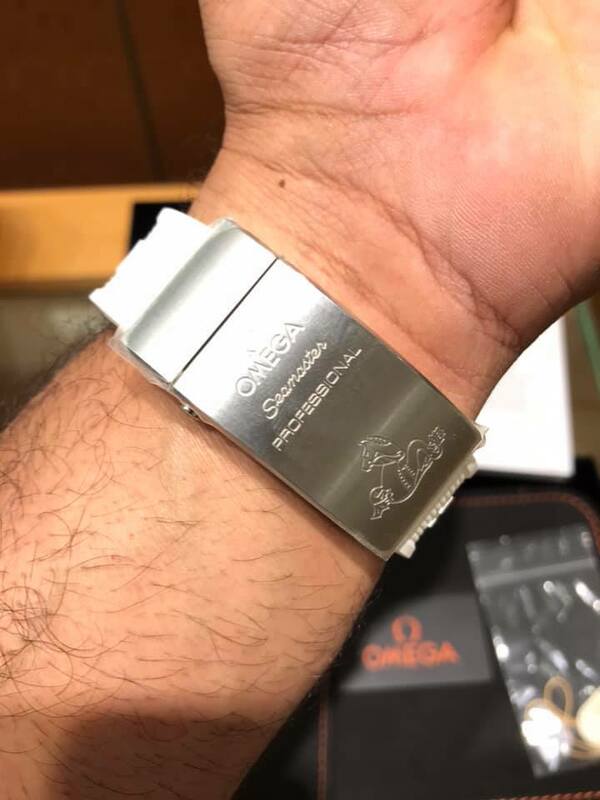 Figured its a good addition to my Rolex, Panerai, Breitling and now I have an Omega too. 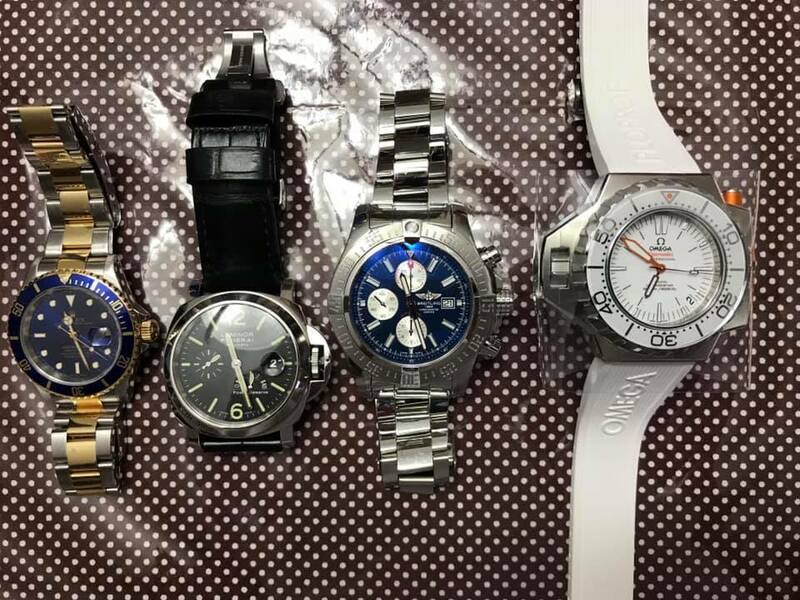 WatchDogue, GoodWatch, Reflex and 3 others like this. Very nice, congrats on the new watch. Congrats! 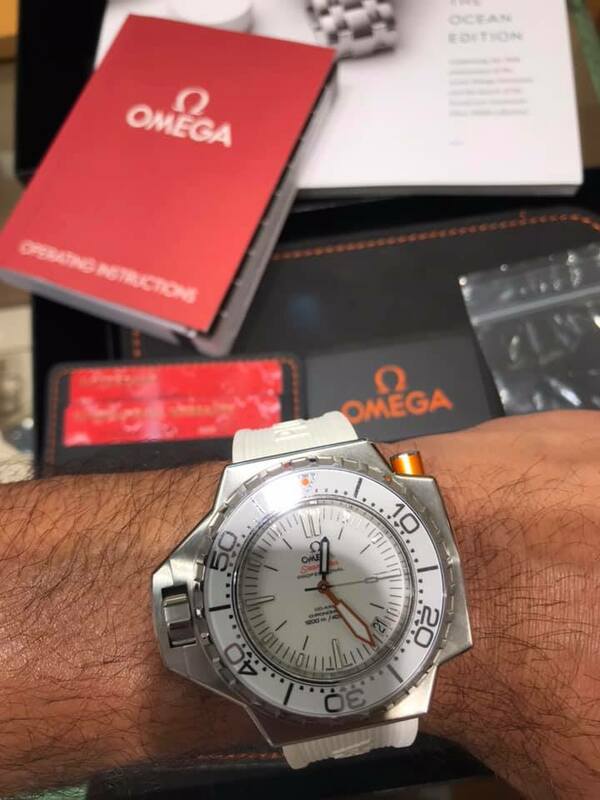 Can't go wrong with Omega! Doesn't Lou Snutt wish he were you? 100 Attaboys on your acquisition!!!! is to tell the truth ! it was free?! Just too good all the way around ! HUGE congrats !!! That kind of customer support speaks well of the quality of the watch. Enjoy it. Great rounding out of some top brands, nice! give than recieve) would be to gift it to a fellow WF!!! In this case ME!!! !